This Gasket can be shaped to suit 87-89mm liner diameters and can also be used on engines with 83 or 86mm liners. This gasket should only be used in race applications when coolant water is used as the water can rapidly eat away the gasket resulting in head gasket failure. 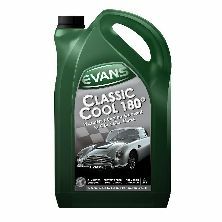 However if Evans Coolant is used when the gasket is installed this will not be a problem and the gasket can be used in road applications. 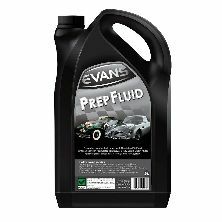 Revington TR information: A suitable size for top up, if required, if multiples of 5 litres is to much for you. 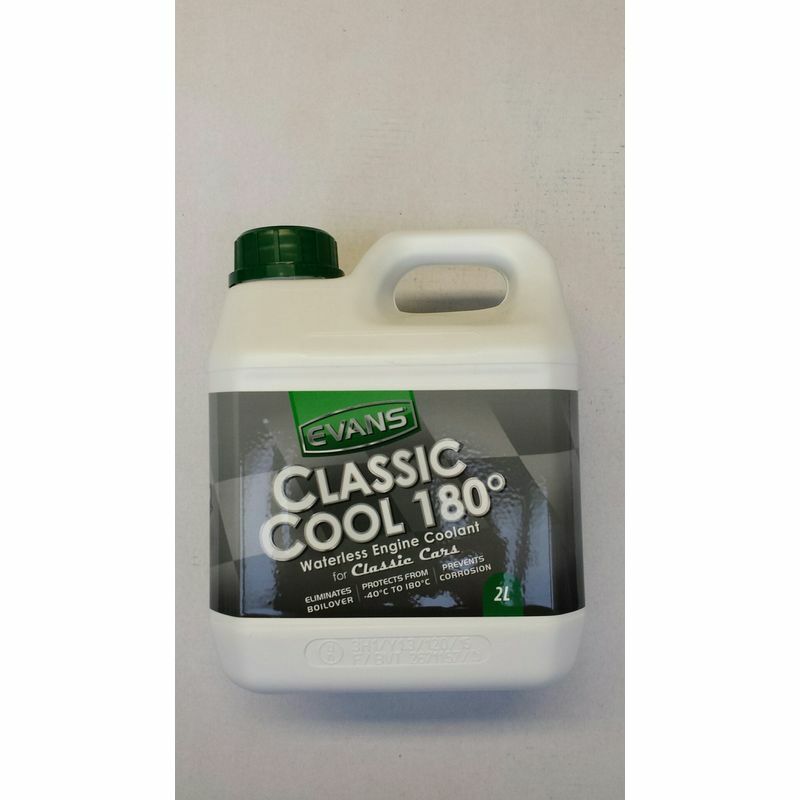 Revington TR information: Evans Classic Cool 180. 5 Litre container. 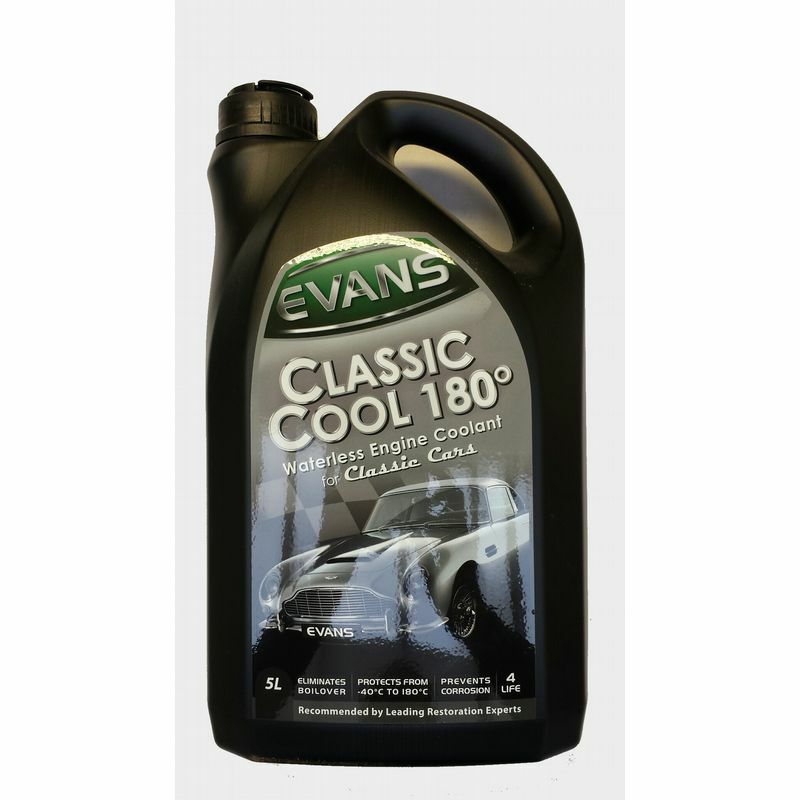 Revington TR have tested Evans Waterless engine Coolant with excellent results; we recommend this coolant for any car old or new. Revington TR information: TR2-4A Solid copper head gasket nominally 1.0mm thick (depending on material availability, the gasket may be slightly thicker or thinner). Revington TR information: TR2-4A Solid copper head gasket nominally 1.2mm thick (depending on material availability, the gasket may be slightly thicker or thinner). 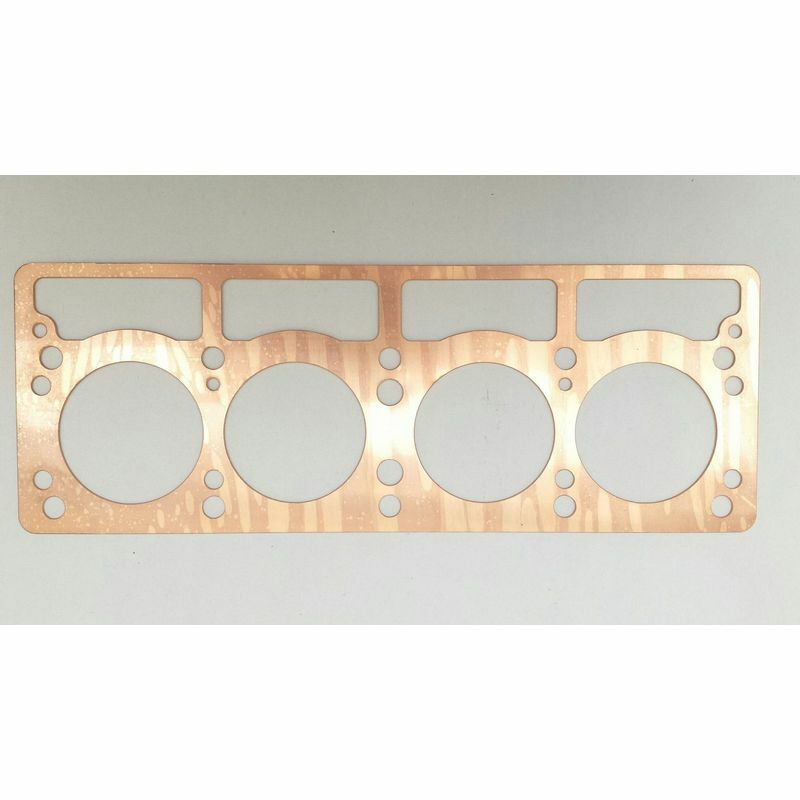 Revington TR information: TR2-4A Solid copper head gasket nominally 2.5mm thick (depending on material availability, the gasket may be slightly thicker or thinner).